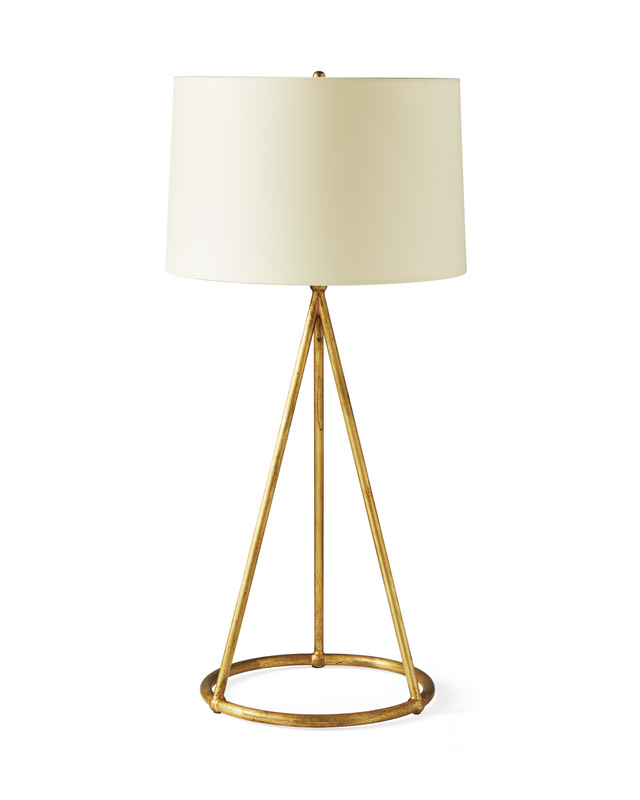 Greenwood Table LampGreenwood Table Lamp, alt="Greenwood Table Lamp, "
Print Slender and streamlined, this stands as a beacon of sophistication. The airiness of the base keeps things nice and light, with unadorned lines that take interesting shape. A drum shade balances the look. Crafted of iron with a gilded finish. Uses an E26 Type A bulb, 150W max.